Memorial Day marks the start of the summer season. Make your plans now and spend the long weekend in the home of sand and surf! 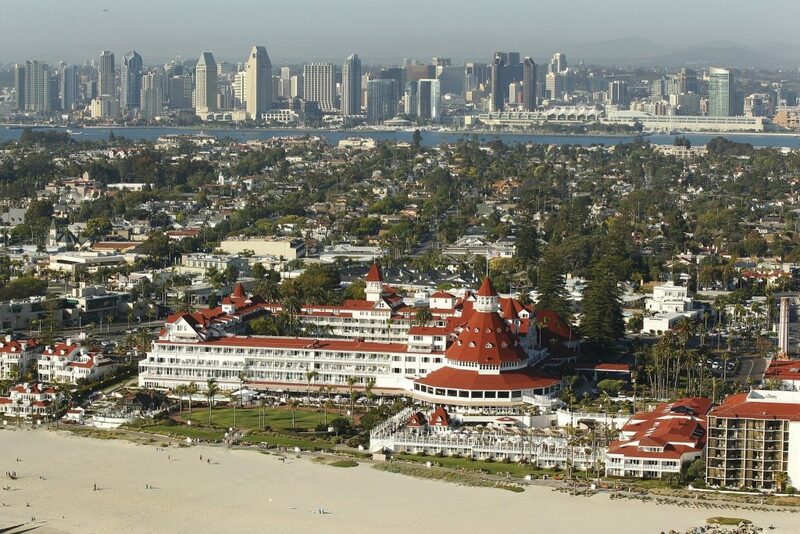 Coronado is home to San Diego’s naval bases as well as other tourist hot spots. From visiting the Hotel Del, strolling along the beach, or shopping on Orange Avenue, you can spend a whole day enjoying this beautiful “island”. Looking for a fun activity to do with your friends or family? 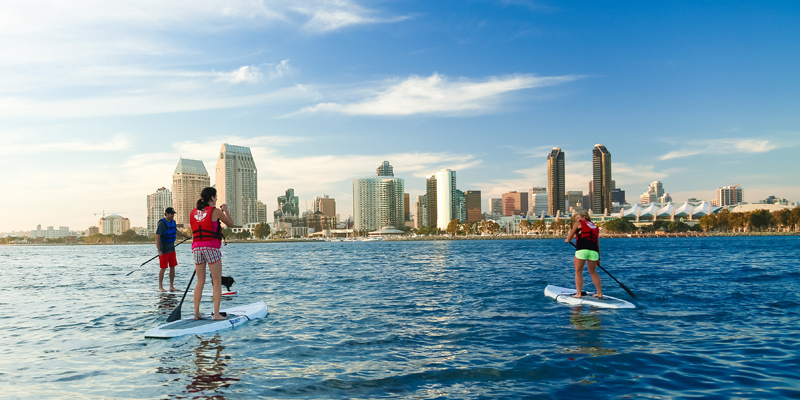 Spend a day in the bay and try stand up paddle boarding! Easy enough for anyone to do, you can enjoy time in the sun and explore San Diego’s bay! Get scenic views of downtown San Diego, Coronado bridge, and Coronado Island. 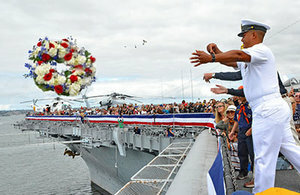 The USS Midway Museum’s “Legacy Week” is known as the “heart and soul” of the Memorial Day commemoration in San Diego. Offering a range of activities from a ceremony, concert and family activities, you can remember our heroes and celebrate military heritage. Located in Chula Vista, this 4-mile out and back trail is a fun and moderately challenging hike that the whole family can participate in! 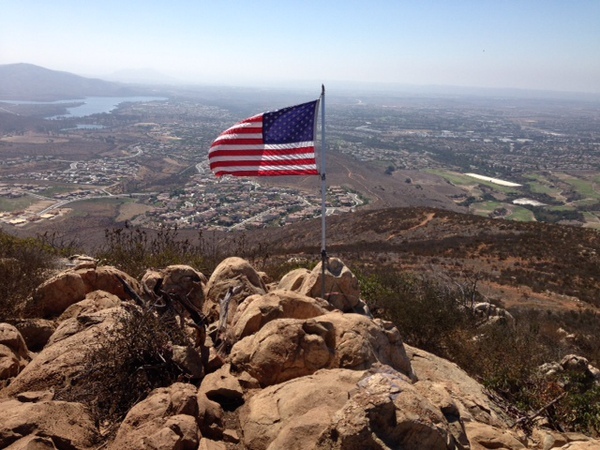 The summit offers panoramic views of San Diego and the perfect American Flag to pose with for your Memorial Day Instagram! 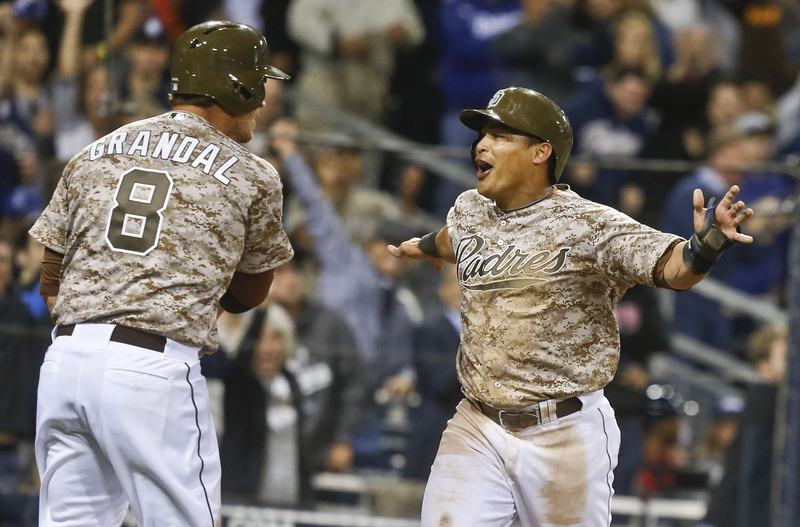 The San Diego Padres face off against the Miami Marlins for a special Memorial Day game. Enjoy one of America’s favorite past times in the heart of San Diego: Petco Park! Sing your heart out at the Shout! House! The Shout! House has been a staple in the Gaslamp District for 14 years. 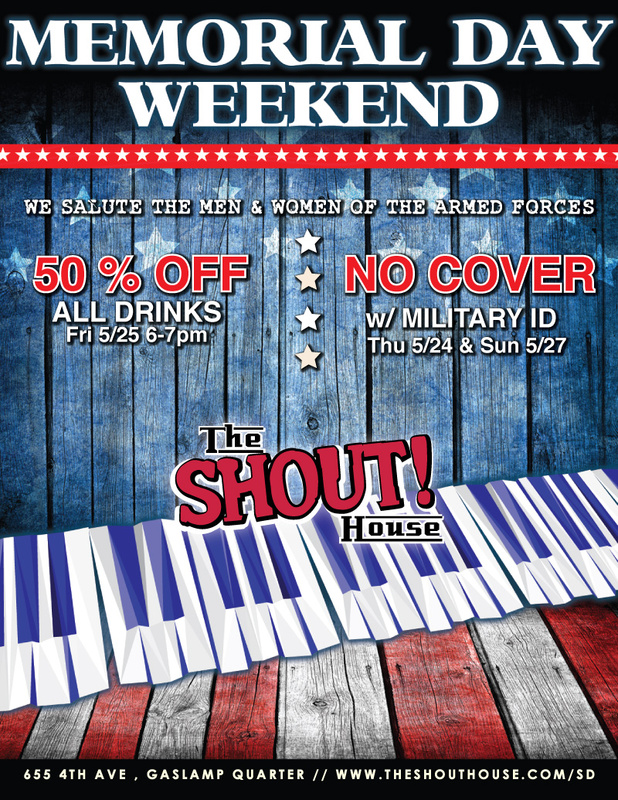 Sing, dance, and salute the men and women of the armed forces!